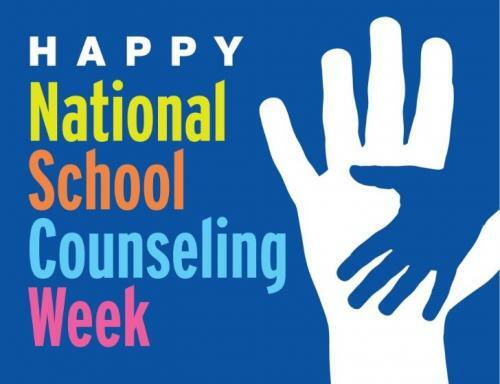 C-CISD would like to thank our counselors for helping our students from Pre-K to 12th grade. Thank you Amy Kilgore, Leslie Ricks and Karen Bostock. We appreciate your hard work.